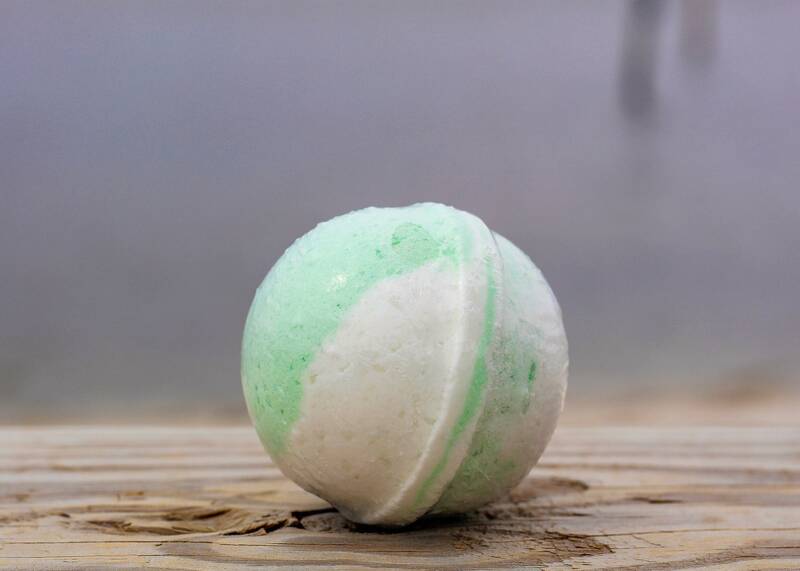 Green Tea Bath Bomb, 100% Natural, Bath Bomb, Bath Fizzer, Bath Fizzy, Bath Fizz, Epsom Salt, Bath Salt, Natural, Bath. 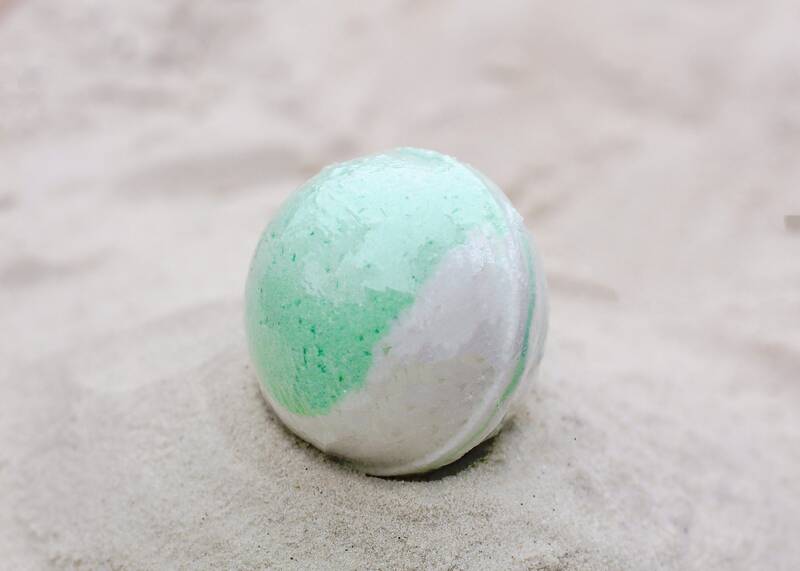 Soft and relaxing describes this fantastically different bath bomb! Zen out with a tranquil blend of green tea, just a touch of grapefruit and a soft bottom note of musk.